France Bed puts a great deal of effort into the development of environmentally-friendly and healthy products with the use of our own original technology. 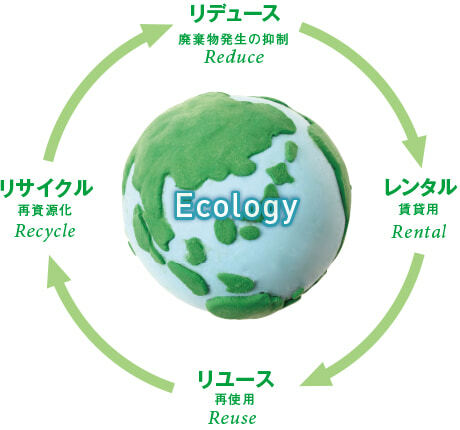 The RecoPlus mattress (process patent pending), a France Bed group mattress that is manufactured in plants in Japan, effectively utilizes resources by using recycled PET resin and waste plant fiber materials. 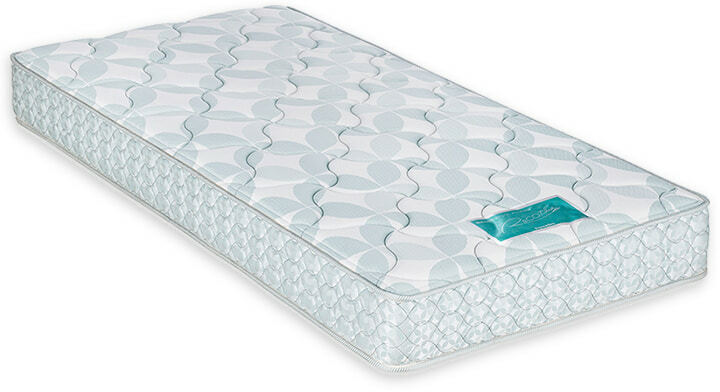 Offering protection from formaldehyde and VOC (volatile organic compounds), France Bed mattresses have a structure that allows for easy disassembly and separation during disposal (shell support system), and uses environmentally-friendly and recyclable springs, fabric, and padding. Copyright (C) FRANCEBED All Rights Reserved.